at Colonial Beach Dragway "King of the Beach"
Ricky Tibbs wins not 1, not 2, but 3 races at the Colonial Beach Dragway's "King of the Beach" Weekend. Ricky picked up the win in Top Sportsman on Saturday, September 28, 2013. And came back on Sunday, September 29, 2013 and won in both Top Sportsman and Top Eliminator. We Congratulate Ricky and the "Fun Bunch" on his Triple wins. What an amazing weekend !!! at "King of the Beach"
September 29, 2013 to clinch the #1 qualifier spot again. We Congratulate Charlie on his outstanding peformance. 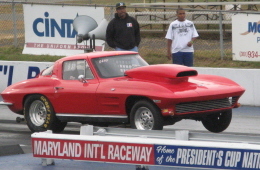 Raider ET Challenge $5 K Top Elminator race held at Maryland International Raceway. We Congratulate Delante on his outstanding peformance. Junior Dragster at the "King of the Beach"
at the"King of the Beach" event held at Colonial Beach Dragway. We Congratulate Charles on his runner-up win. a special thanks to Ken Dabney for all his help. win light in the final after Donald red lighted off the line. We Congratulate Larry on his final round victory and Donald on his runner-up win. And we thank them both for making it an all "Brother" Final. 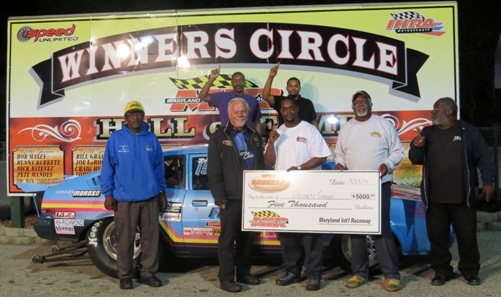 Ray Holmes goes 7 rounds in the Top Eliminator class at the Raiders ET Challenge $5K Race at Maryland International Raceway on Saturday, September 28, 2013. 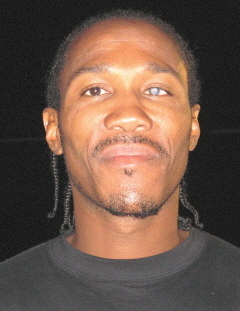 Ray got down to the last 4 cars in competition; earning him the title of "Last Brother Standing". applaud him for being the "Last Brother Standing." with in his a new look on his Chevy Camaro. That right he's back in "Hot Rod Black". Wendall's best pass of the day was a 7.90 ET @ 168 mph. 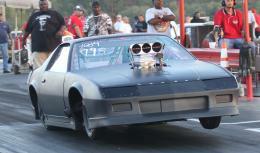 We welcome Wendall back to the drag racing arena. 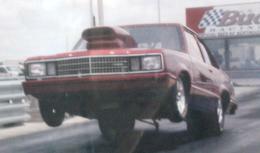 Jason Sinkler "Drag Racing Best News"
the best that the "Brothers" have to offer in the world of drag racing. We couldn't do without your support. As Always Thanks for Being a Quarter Mile Brother. name published; please notify us when you send in your contribution.